With Mr Petal & Pins I’ve just spent a few days in Melbourne. We returned home to decidedly cooler weather and even more spectacular Autumn colours in the garden. It’s ten degrees and drizzling rain as I post this, definitely the time of year when coats and scarves come out of the wardrobe. 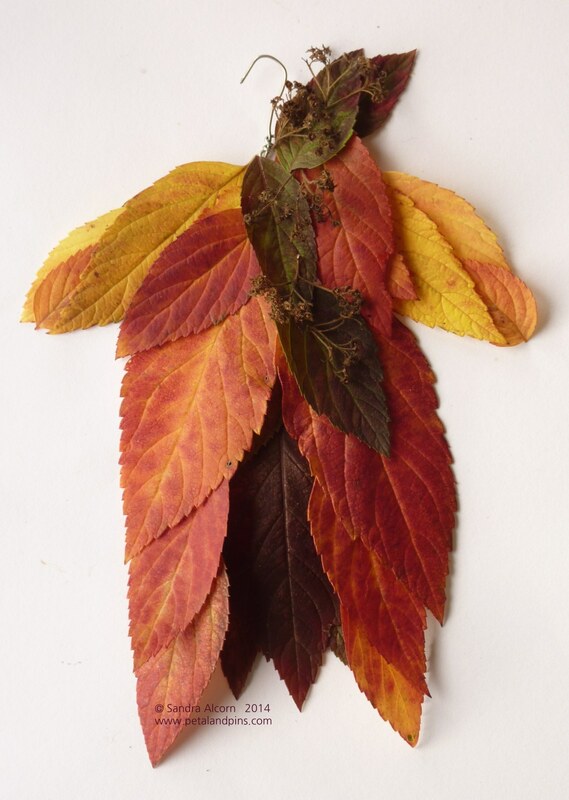 This season my Garden Fairy’s got a new coat – but I’m sure she’ll be wearing her other one too – she’s thrifty like that!